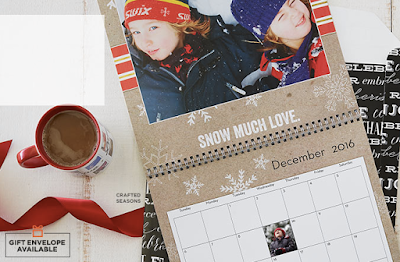 Savvy Spending: Free Shutterfly 8x11 Wall Calendar! Free Shutterfly 8x11 Wall Calendar! You can get a FREE 8x11 wall calendar at Shutterfly and 40% off your order through November 23rd with code SAVE365 at checkout. Shipping and taxes will apply. Start at Ebates or Top Cash Back for cash back!